Oh cats, first they want out, then they want in. Guess I better open the…on second thought, maybe not. 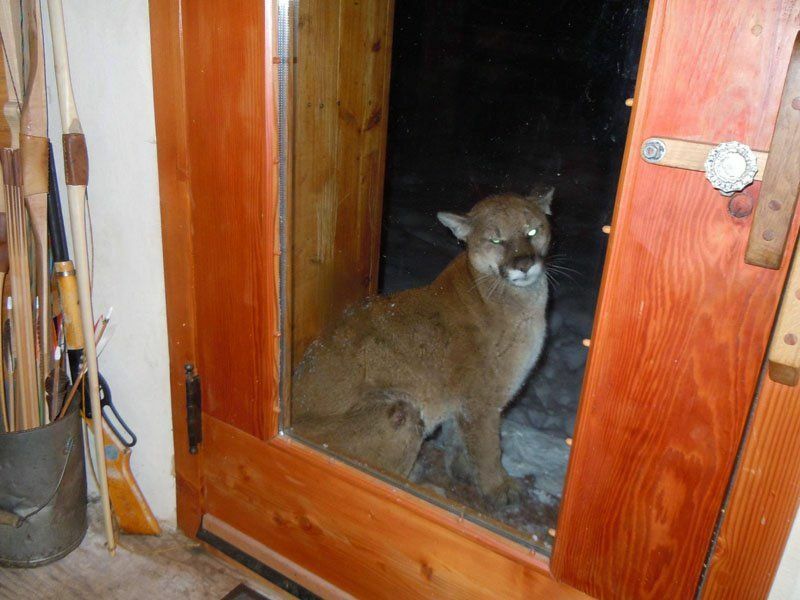 According to a post put up by the Wenatchee World newspaper in Wenatchee, Wash., Robert Nielsen had quite the surprise after entering his house in Stehekin, Wash.